St. Luke's Episcopal Church was built in 1854 in Cahawba, the first capital of Alabama from 1820-1826. It was moved to Martin's Station near Orrville in 1876. 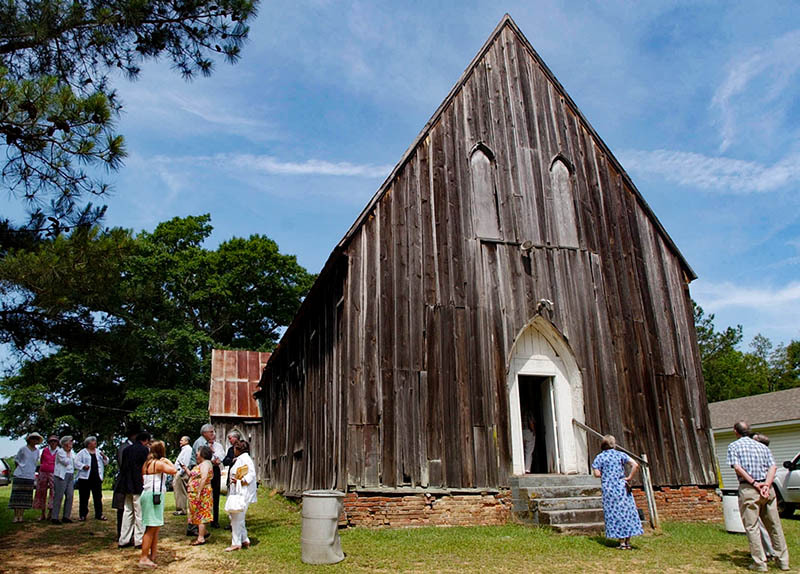 In 2007, the Rural Studio architecture program at Auburn University began planning the disassembly and relocation of the church from Martin's Station back to Old Cahawba.